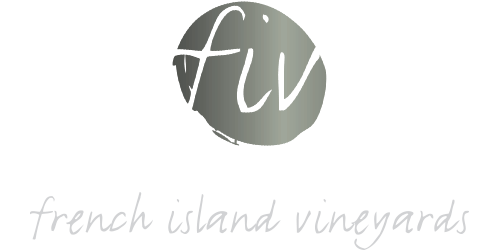 French Island Vinyards – All wines are handmade and bottled on site. Nearly twice the size of nearby Phillip Island, most of the Island is a National Park teeming with birds and native animals. French Island supports Australia’s largest koala community, so much so that it now exports to the mainland and international zoos. The historic estate, located by the water’s edge, was purchased in 1984 and now is home to a beef farm and wine business. It also hosts French Island Landcare, which has planted hundreds of thousands of indigenous trees, plants and grasses all over the island. All wines are handmade and bottled on site by winemaker Peter Hatton. Being off grid and isolated is a major challenge for the winery, the Pinot Noir & Shiraz are de-stemmed, crushed in open top fermenters, and hand plunged throughout natural fermentation. There are hundreds of koalas on our property. Have you ever seen koalas wrestle?